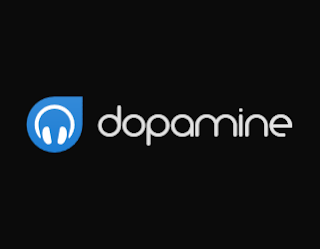 Dopamine is an audio player which tries to make organizing and listening to music as simple and pretty as possible. It can play wav, mp3, ogg vorbis, flac, wma and m4a/aac. 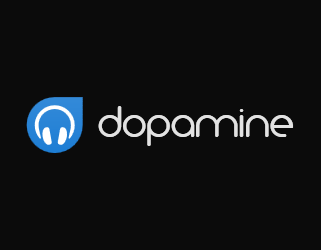 These screenshots give you a sneak peek of what you can expect when using Dopamine. Now download direct your files with pcloud direct link server .